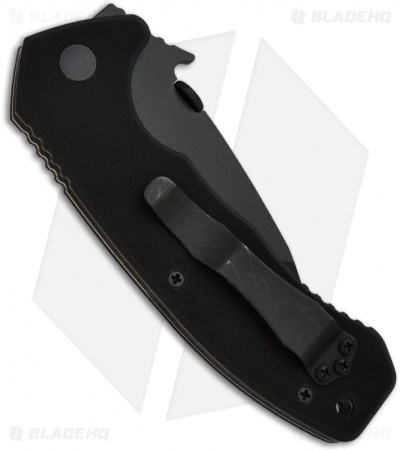 The Emerson CQC-14-BTS Snubby Tactical Knife is a knife that packs a heavyweight punch. 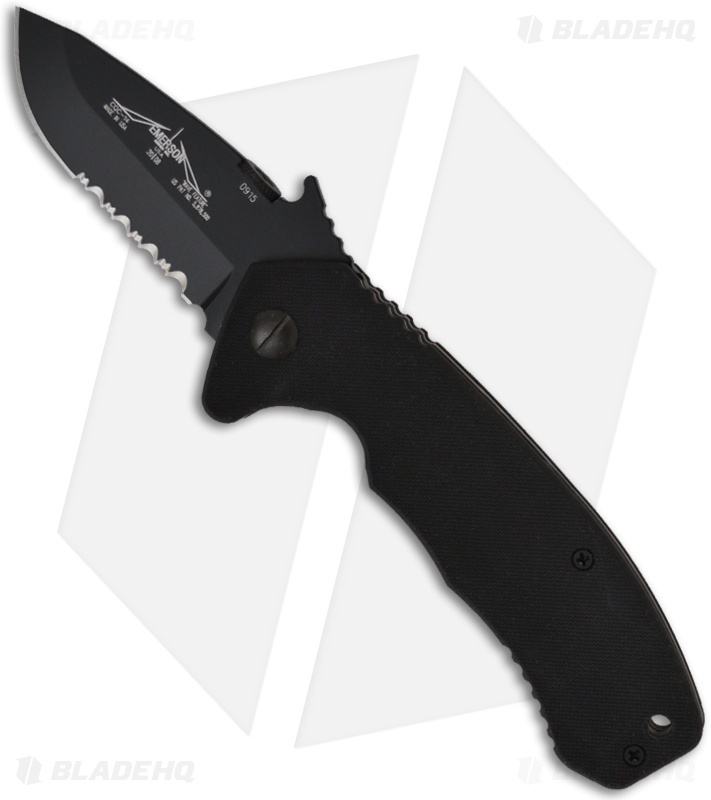 The blade is under 3 inches long - way under 3 inches. So now, no one can argue whether it is legal or not. Yes, it has a full size handle, so you know you have got a real knife in your hand. This is the ultimate pocket protector. This tactical knife is going to be the industries most influential knife, so pick one up now. The CQC-14 series features Emerson's Patented "Wave opening feature" or Remote Pocket Opener. 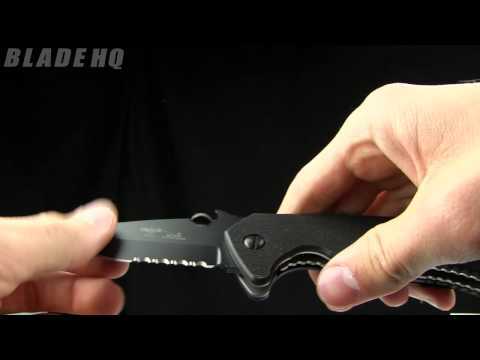 In an emergency or injury situation the knife can be opened with one hand as it is drawn from the pocket.